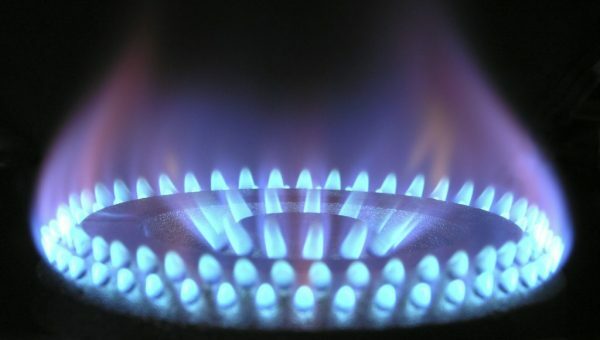 The rise of digital has seen fundamental changes to the way consumers are engaging with brands. 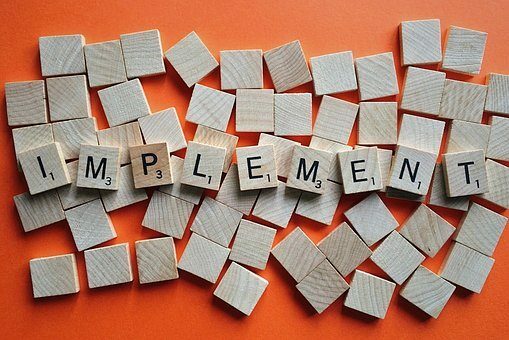 There has been a major shift in purchase behaviours, an adoption of comparison platforms and more, meaning that the landscape for those businesses trading online is vastly different. Whether you’re selling or simply use your online presence to build your brand identity, the latest GlobalWebIndex report revealed some fascinating statistics that everyone should take into account when planning their digital activity. 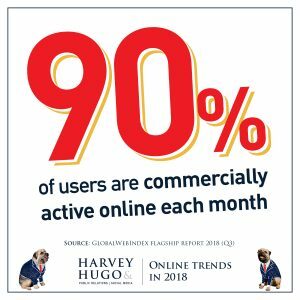 A staggering 90 per cent of internet users are commercially active online each month, so it’s vital to harness the power of your website and social media platforms to make your product or service as available as possible. We know that consumers are having their attention grabbed by everything from Grumpy Cat to Lad Bible videos, so don’t make them work to find you or they’ll favour another, more readily available company. Does your Google ranking really matter? In a word, yes. As the saying goes: there’s no better place to hide a dead body than the second page of search results. 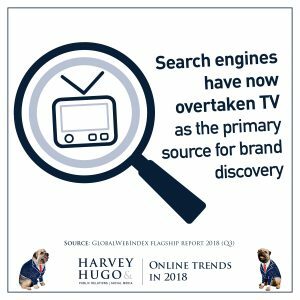 Search engines have replaced television as being the main source for brand discovery, meaning that if you want to achieve market penetration, you need to be coming up in those relevant search results. 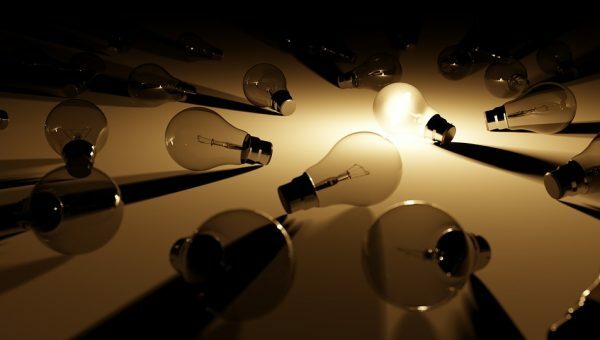 Search Engine Optimisation (SEO) can sound confusing, but it’s actually simpler than you may think. 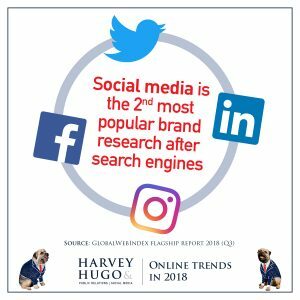 Among other things, some clever research of key terms and good quality copywriting can really set you on your way, and here at Harvey & Hugo we can certainly help with that! 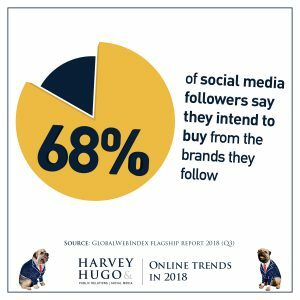 Social media is a fantastic tool for building brand awareness, but research has shown that 68 per cent of users say they intend to purchase from brands that they follow, and it’s the second most popular place for research after search engines. Use this to your advantage – give people a reason to follow you and capture their attention so that they are drawn to buy from you over a competing brand. Relevant and engaging content helps to build that online relationship. 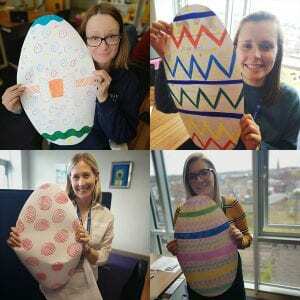 A feed full of salesy posts is dull and uninspiring, so mix it up with some light-hearted messaging such as getting involved with awareness days, introducing members of your team and showing followers behind the scenes of your business; just remember to stay true to your brand and maintain your tone of voice. In conclusion, statistics are demonstrating that the popularity of digital platforms only continues to rise and it’s crucial for businesses to ensure that they address this through their marketing tactics to avoid being left behind. Want to make more of a splash and harness the power of digital? Throw us a bone on 01325 486666 or visit www.harveyandhugo.com.